We hear many “experts” talk about Linear, Rotational, and Torque. Seeing as there are so many experts; the diagrams below are no problem to explain. Here’s the cliff notes. A critical factor with force is the distance; from the center point of the action to the end point. For hitting; the body’s core triggers the action (force) the end point; making contact with the ball. Therefore one can logically say contact depth, time, and distance is the critical “top-level category” for power hitting. Rotational, linear, and other hitting methods are byproducts of their contact zone. Many focus on the byproduct and miss the critical element. As a result, they argue over who possess the best methodology. In effect, they are all correct; their method provides a solution to “part” of the big picture. However; they are missing the big picture! Therefore, we have been “forced” to proclaim a new top-level category for hitting. Fact 1: The body’s core muscles trigger all motion. Fact 2: The swing path is dependant on the pitch location, velocity, and type. High, low, extended, deep, inside, outside; ball dropping, sliding, and so on. 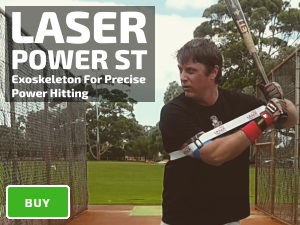 Along with hitter reaction time, body type, and swing style; just to name a few. 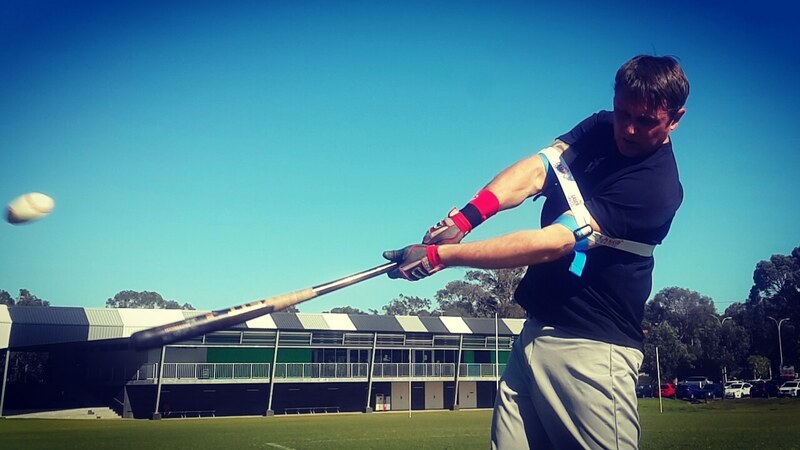 Fact 3: Contact further away from the body is akin to linear, or rotational-to-linear hitting mechanics. Fact 4: Contact closer to the body is akin to rotational hitting mechanics. Fact 5: Contact depth, time, and distance it takes to get to the action point, is the top-level category for hitting mechanics. It supersedes rotational, and linear movements for the importance of the event.